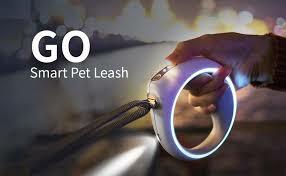 Introducing the PETKIT GO, The First-Ever Smart Dog Leash. 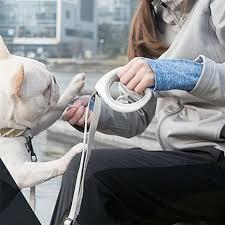 The GO Leash lets users set their walking route preferences on their smart phone and share their routes with loved ones. The handle on the device vibrates when receiving Notification Alerts, Text Messages and Incoming Calls.